Dependent on client/company but a basic level of fitness will be required for practical elements. Download and fill in the course forms (declarations) before booking. This page only allows you to book the 1-day course. You can also book the half day course via our contact form.  The MES suite of courses is designed to provide initial familiarisation or support to existing training onboard. The MES course structure provides a balance of theory and practical exercises in conjunction with manufacturers guidelines and client’s safety management system procedures. The course will include videos, group discussions, trainer led presentations and practical exercises using our MES and associated equipment.